And the event's refusal to be "pale, male and stale"
Like the words from a Ghost of Christmas Past, these are only some of the stanzas which composed the loudest private carol that The Internet – the network, not the band – dedicated to Primavera Sound this last December. The cause of their indignation: our lineup for the next edition, to be held at the end of May in Barcelona, which has been proudly curated to be the first from a major music festival with a 50/50 gender split. As it should be, as it should have been maybe before, and as we’ve been slow but firmly aiming to achieve in the last years. But, most importantly, without name shoehorning. There’s no place for tokenism at Primavera Sound: with a solid reputation as one of the best festivals in the world, the booking department only swears by quality. And by Shellac, of course. Let’s take a walk through the “best of” lists in 2018. 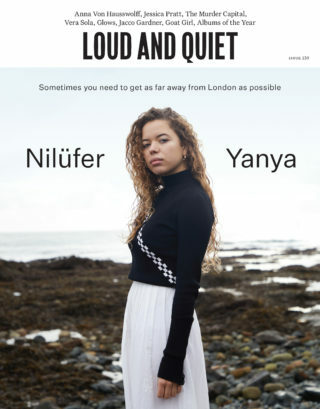 Loud And Quiet’s praised Tirzah and Marie Davidson, and dedicated their December cover to Nilüfer Yanya. Mitski was Pitchfork’s #1, with Robyn, Rosalía and Snail Mail as her maids of honour in the top ten. BBC placed 7 women in the highest positions, 5 of which are playing at Primavera. Janélle Monae, Christine and the Queens, Cardi B… all of them have delivered some of the most disruptive, imaginative and compelling albums of the last year. So are they really speaking about lack of quality, or is there something else hiding under the surface? 2018 was, undeniably, a year that made things easier for us. 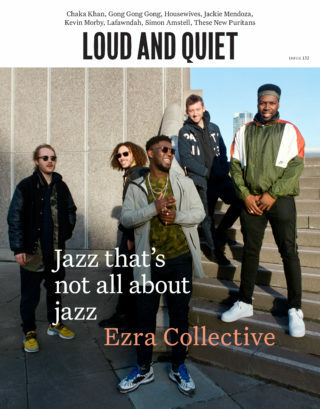 With loads of great music made by women and a global context with no “classic” acts on tour – name them Radiohead, name them Arctic Monkeys, as you wish – the paradigm of what we understood as “headliners” up until now is changing. Music shouldn’t be the “pale, male and stale” playground any more and, of course, it hasn’t been at Parc del Fòrum for quite a while. 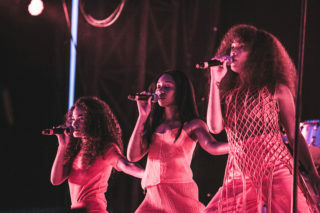 But whereas no voices were raised in the past against Björk, Patti Smith or PJ Harvey – or Lorde and HAIM, to mention a different generation and keep comparisons fair ­– it seems that some think that miss Erykah Badu, Neneh Cherry or Solange deserve differently. Spot the seven differences. Or spot one. Nevertheless, haters gonna hate… and love will prevail, from headlines that state that “diversity rocks”, to thousands of individuals who feel that this is a lineup that finally represents who they listen to and how do they feel. 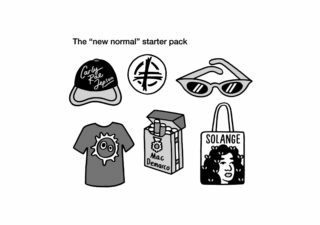 All colours, all musical genres, all sexual orientations, all nationalities – not “all”, but you get the point – are shown in this, our “new normal” statement. Probably, those who say that music should be “only” music never felt the need to find refuge in a song, to feel safe in a community of misfits, even if it was online, who never struggled to be represented because they have always lived in the bubble of their privilege. Because music is not “only” music. Because music killed fascists in the past, and nowadays it should kill prejudice, misogyny, homophobia, racism… Or maybe we didn’t kill fascism completely, so let’s keep shooting. But this doesn’t mean we’ve forgotten about who we, as a festival. The new normality is to display trap alongside Stereolab, to welcome yet again Interpol, Deerhunter, Solange and Tame Impala, and to say hi for the first time to Carly Rae Jepsen, to host a live poll about who’s the most charismatic J on stage: Cocker or Balvin? We haven’t forgotten you, diehard Primavera fans. This is the same, good ol’ Primavera, only improved. Come for the likes of Guided By Voices, stay perreando with Ivy Queen. 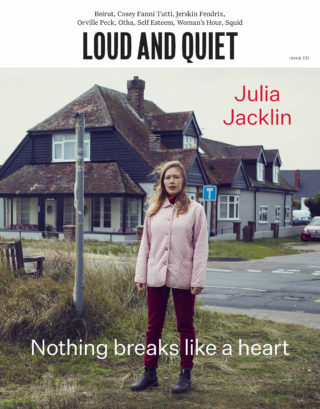 In a nutshell, as a brave article by James Kilpin stated, “this drive (…) serves to promote a new way of thinking that rewards and supports all manner of deserving artists, rather than celebrating former glories, facilitating complacency, fuelling mediocrity or perpetuating frustratingly ubiquitous attitudes about who is or isn’t worthy of success at the highest level.” If this is the “uninspiring” future we are heading into, I couldn’t be more excited for it to finally arrive. Janelle, Rosalía, Cardi, Kate, Janelle, Erykah, Robyn… please keep the un-inspiration coming.